MorixMessages is a cloud-based service that lets you send and receive SMS, Email, Voice, Fax and Letters worldwide. At Morix, we design products that are easy-to-use and generate real business, whilst providing you with real results and data. 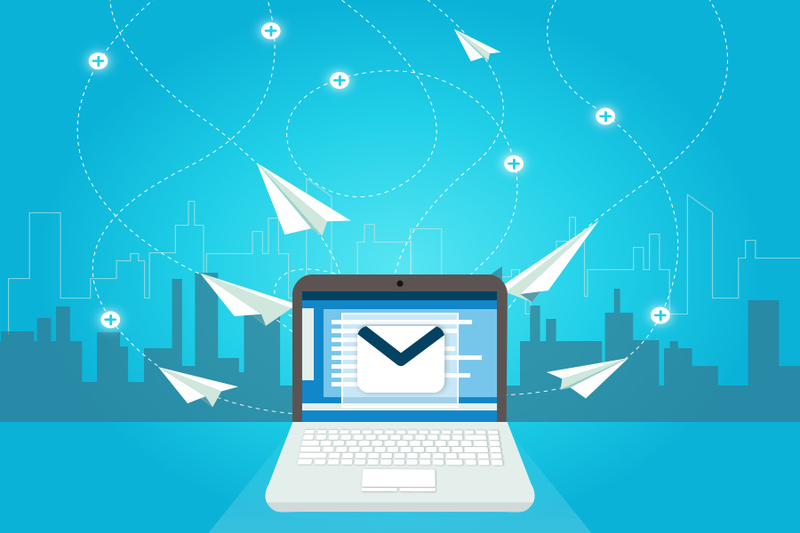 From Bulk SMS Gateways and Email Marketing Tools, through to Fax, Post and Flyer services, our products create ideal marketing platforms that are used by some of the largest and most trusted brands in around the world. Want to send a message and easily communicate with your audience? Try out our amazing marketing tools today! Send beautiful email marketing campaigns. Print, fold, and mail docs easier and more securely than ever. MorixMessage’s online short message service (SMS) gateway allows staff to send and receive SMS communications from any web enabled computer. Send messages online to individuals or a large number of contacts through our online SMS service, in one simple step. No setup required – be up and running in minutes. Send SMS online with MorixMessage! MorixMessage's email to SMS gateway is ideal for those who use email as their primary communications channel, offering seamless integration with almost any email software. Using our email to sms portal is as simple as sending a regular email. With free trials, you’ll be able to easily see for yourself just how effective our email to SMS solutions are for your business. SMS Gateway API enables integration directly with business applications, websites and software. Our flexible and powerful set of API’s enable developers to add the ability for their applications to send and receive SMS. MorixMessages offers SMS solutions for your business needs. With free trials and downloads available, get started today. Transactional Email API enables integration directly with business applications, websites and software. Our flexible and powerful set of API’s enable developers to add the ability for their applications to send and receive email. MorixMessages offers email solutions for your business’ needs. With free trials and downloads available, you can get started today. Automatically schedule your transactional email responses to be sent using the MorixMessages SMTP API (Simple Message Transfer Protocol Application Programming Interface). Our SMTP API allows you to choose how interaction through your website is responded to. For example, creating automatic email responses when a purchase is made or a contact form is completed.